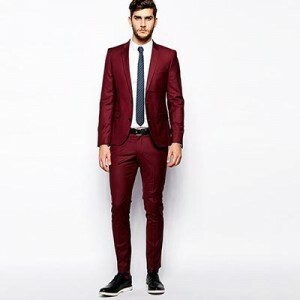 When it comes to men’s fashion there are lots of new styles making waves giving all the fashionista men out there to push their style limits. So here are two edgy winter styles for men that when carried confidently will ensure that you don’t blend in the crowd rather stand out. Tip: Keep color of your shirt & tie subtle rather than going for a contrasting one. 2.Leather Pants- When it comes to winter wardrobe, every man has one or two leather jacket that they truly adore. But with the changing fashion scenario love for leather is not only restricted to leather jackets or shoes rather leather pants have become a latest fashion trend. However before you think of donning a leather pant it is really important to know how to carry it rightly else you may end up committing a fashion blunder. The simple key to nail your looks in leather pants is fit; make sure it fits you nicely neither too tight nor too loose. In case you opt for a too tight one you will find it too uncomfortable to sit or stand and a loose fit will make you look like a clown than rock star. Tip: Go with a leather pant that gives you a slim fit but with enough room for comfort. 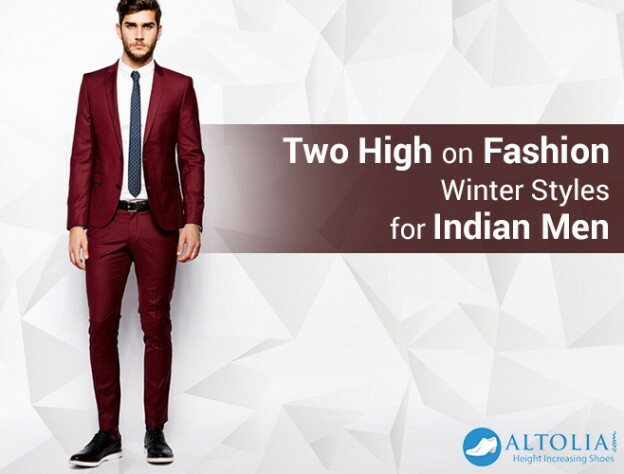 Follow these two High-on fashion winter styles and keep up your style quotient!